The new iPad Pro is Apple’s best ever portable computer. 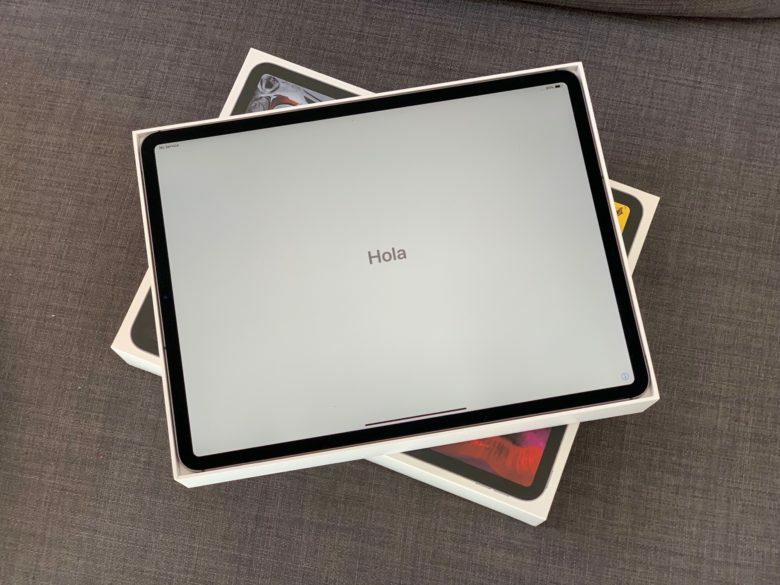 I love the new iPad Pro, but if you’re planning on buying one, you may be misinformed. There’s a lot of nonsense about Apple’s best portable computer ever all over the internet, and today we’ll set some of it straight. 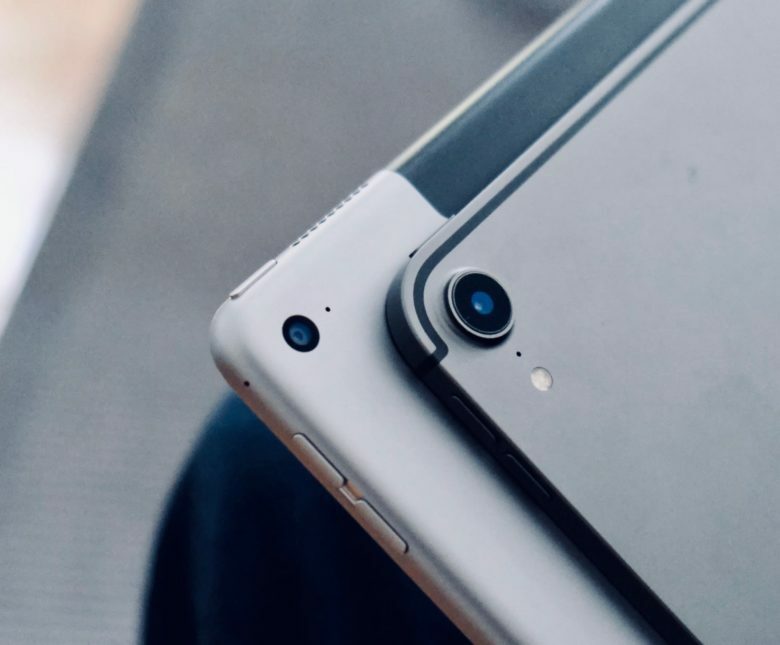 Here are five iPad Pro myths that just aren’t true. 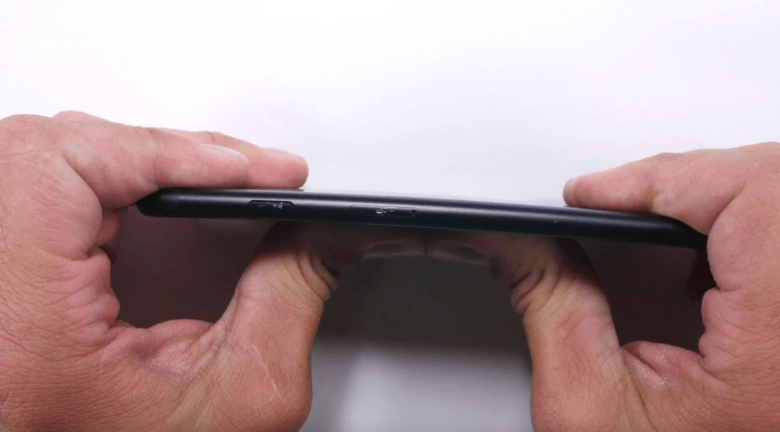 The iPhone XR bends if you put about 260 poiunds of pressure on it. 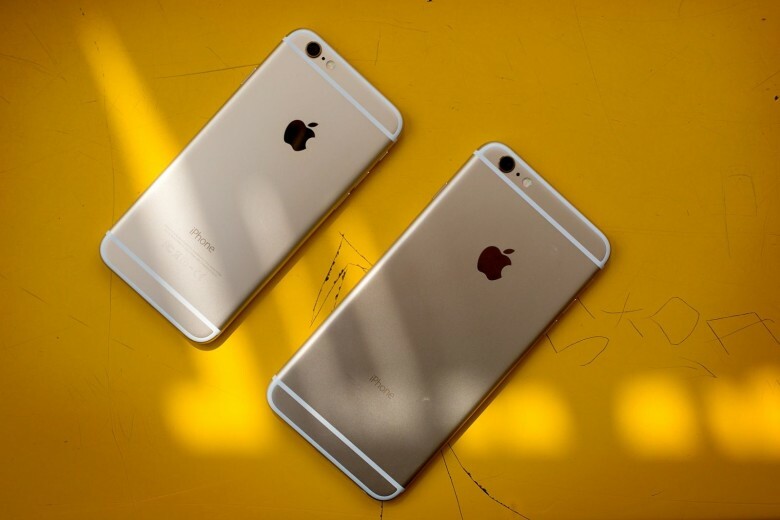 That's more than twice as much as the infamous iPhone 6. 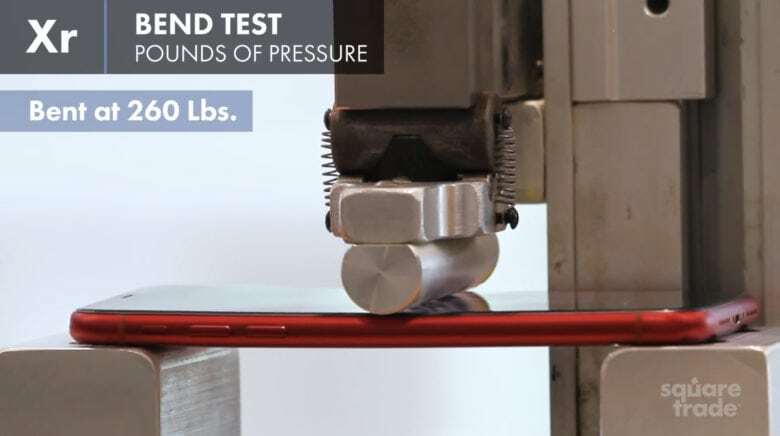 Drop tests show that the new iPhone XR breaks as readily as the more expensive iPhone XS if you drop them 6 feet onto concrete. Note: don’t try this at home. 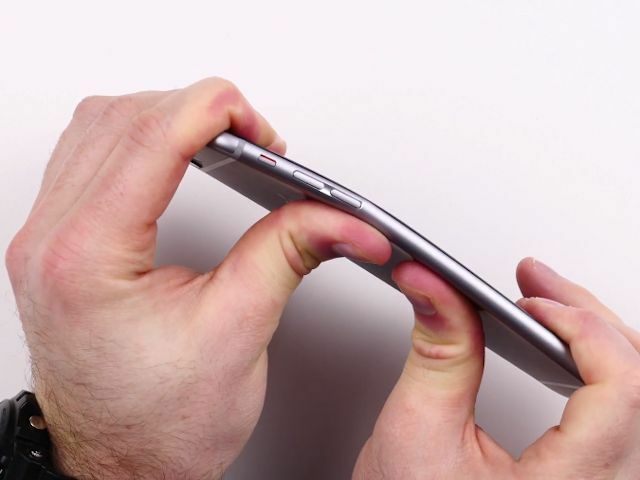 But Apple’s latest is slightly more resistant to bending. 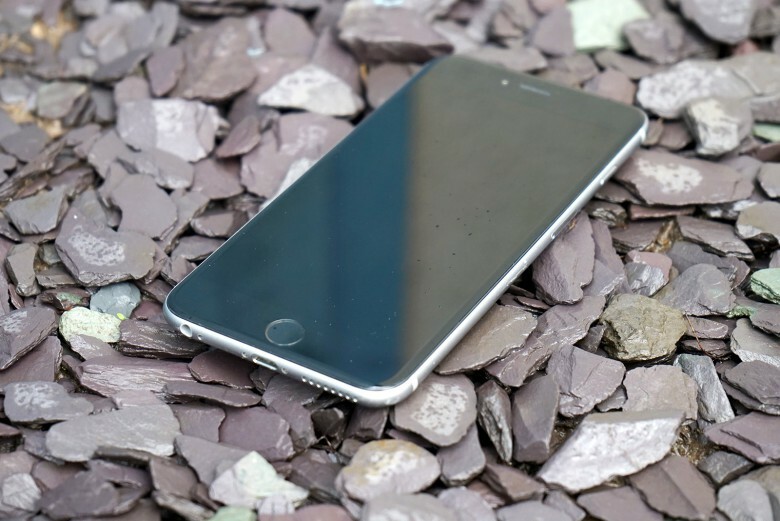 The iPhone 6 and 6 Plus were massive upgrades for Apple. 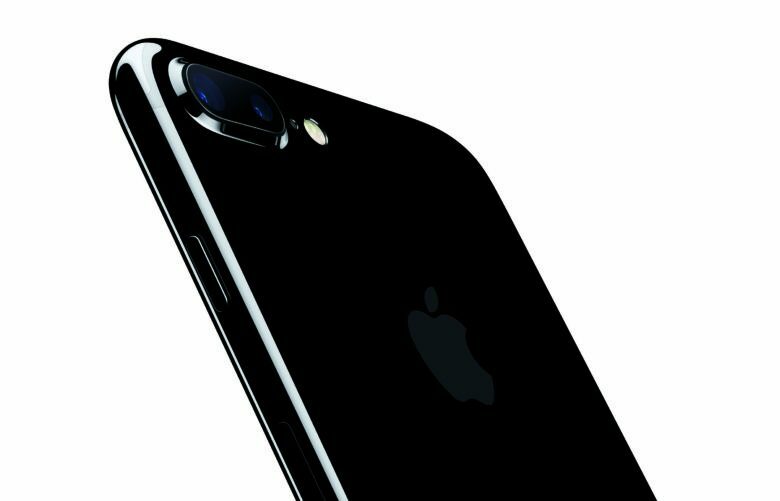 September 19, 2014: The iPhone undergoes its biggest upgrade — both figuratively and literally — since the original with the launch of the iPhone 6 and iPhone 6 Plus handsets. 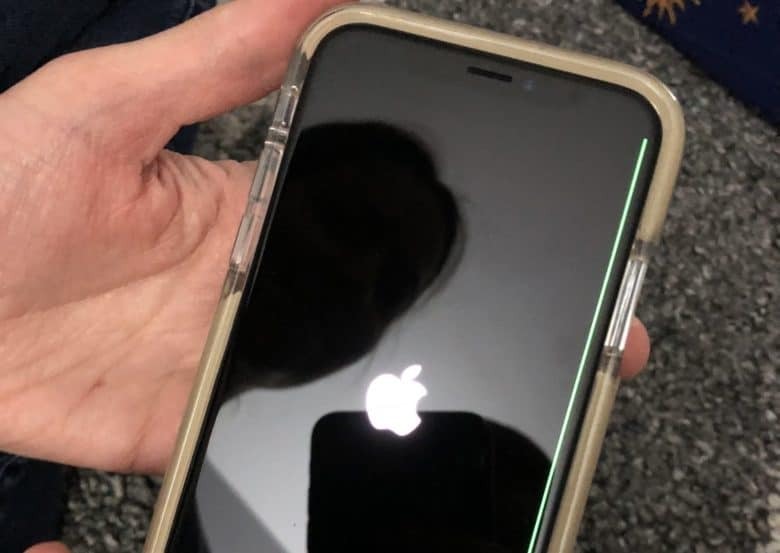 The iPhone 6 may have earned a rep as the bendiest device Apple’s ever made, but it turns out the iPhone also doubles as a decent bullet shield. A Turkish soldier discovered that fact the hard way while battling the terrorist organization PKK. In the middle of a fire fight, a young soldier was hit by a bullet, but thanks to the iPhone tucked in his pants pocket he walked away with his life.